For use with needles 11 Round Liner, Loose Liner, Round Shader. 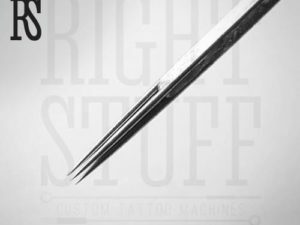 Are you a professional tattoo artist in a search of a quality tattoo round tip at an affordable price? 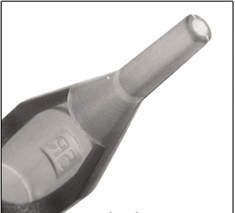 Be certain, this disposable tattoo 11 round tip is what you need. It’s a mandatory tip for thick line works. As a rule, this round tip is paired with 11 round liner, loose liner, and round shader needles. 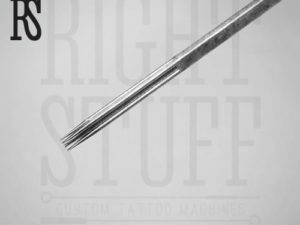 This disposable 11 round tattoo tip can be purchased at the cheapest price right now and right here, at the Right Stuff store for professional and beginner tattoo artists.